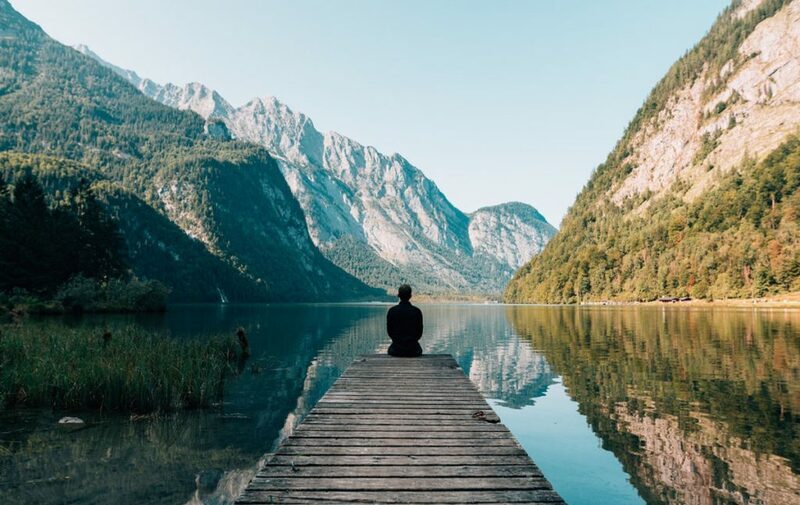 If you run a tour company in the UK, you’ve probably grappled with the question of how best to accommodate overseas visitors. It’s a tricky task. Tour guides must be ready to adapt to new situations, answer any question and provide information on a huge range of subjects in a way that’s informative, fun and accessible to all. Fortunately, there are tools to help the modern tour guide, and one of the most recent additions could also prove to be the most significant. 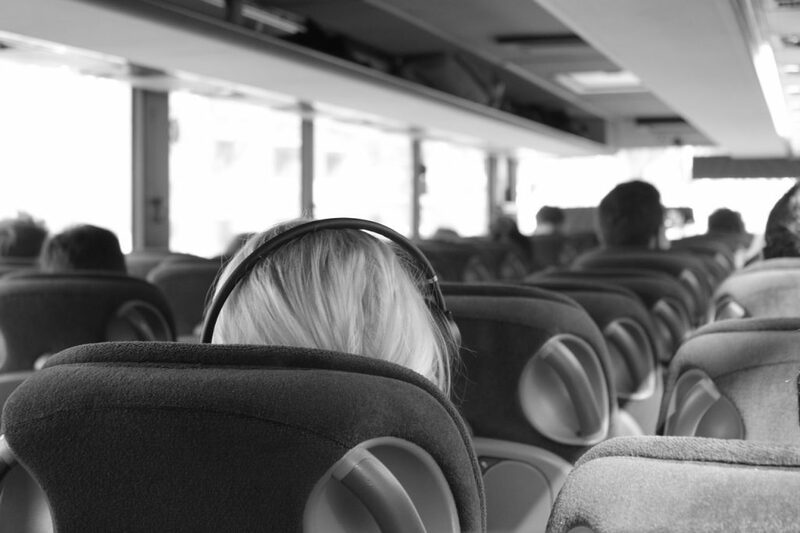 Passenger WiFi is already transforming the travel industry, but its value as a device for adding new dimensions to coach tours has been largely overlooked. For groups participating in guided tours, Sygnal’s onboard wireless server can provide tour information directly to passengers. Not only this, but any information can be delivered in a passenger’s native language through their personal devices. In this way, every passenger has the opportunity to enjoy the tour without the barrier of language difficulties. 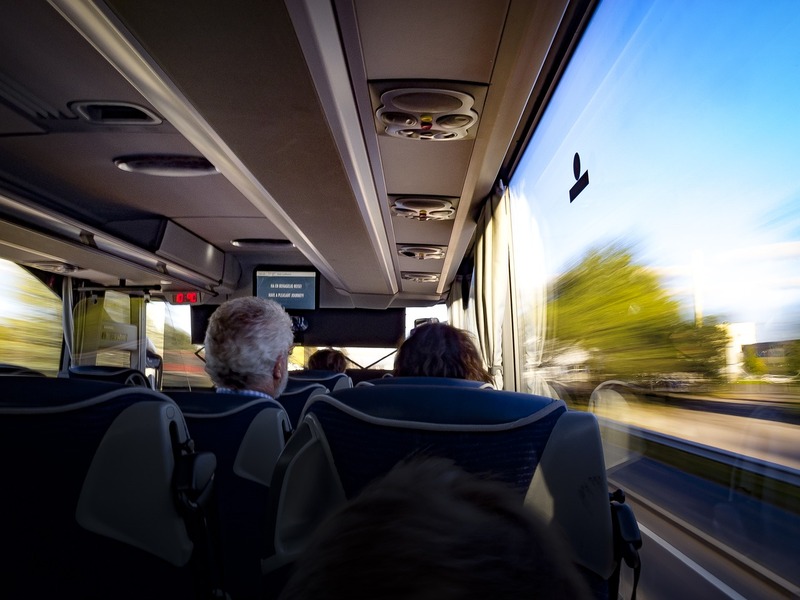 Passenger WiFi can add an interactive element to coach tours, allowing passengers to engage with materials through quizzes, polls and other activities. 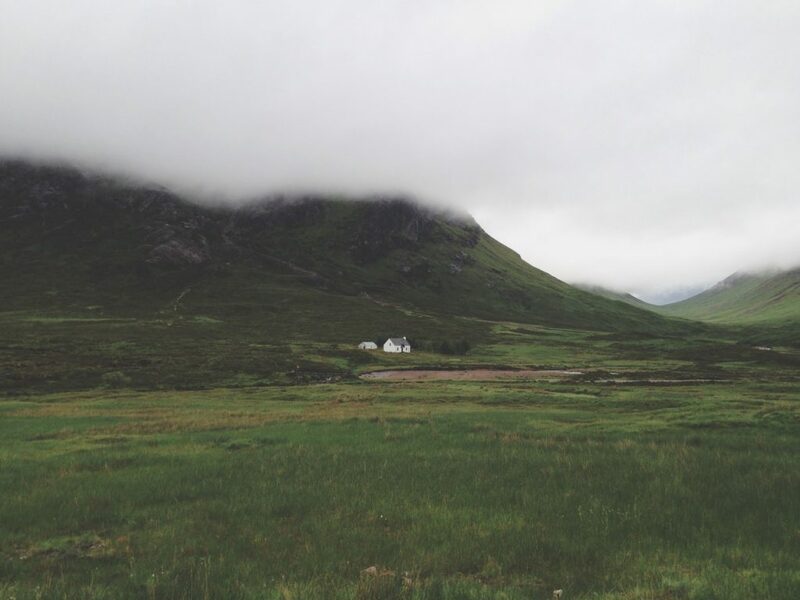 For coach tour companies in the Scottish Highlands, for instance, providing information on the different distilleries, attractions and historic landmarks become more inclusive when everybody is capable of digesting the information in the language they feel most comfortable with. Sygnal’s onboard server also makes sharing supporting tour guide materials easier. 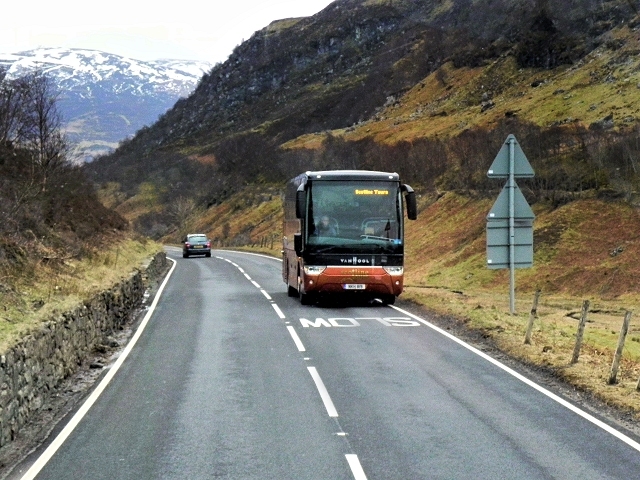 Returning to the Scottish Highlands example, guides can enhance their tour with short, custom videos sent directly to the passengers’ phones. Will the tour involve a trip to a distillery? Share tour materials on anything from the history of whisky to the distillation process to whet the appetite of your passengers. Conducting a tour of Highland lochs? Provide short videos with language-specific subtitles to give passengers an insight into how the lochs were formed. 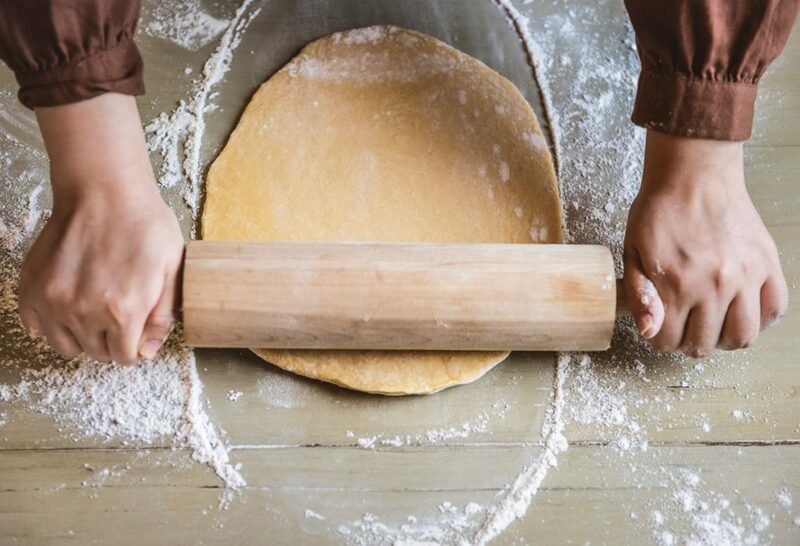 These extra touches show you’re willing to go the extra mile for your customers, something that won’t be forgotten when it comes to their post-tour review. Of course, the coach tour is all about taking in your surroundings. It’s understandable why tour operators want to avoid technologies that encourage passengers to look at their phones. But passenger WiFi isn’t meant to replace the traditional tour guide. 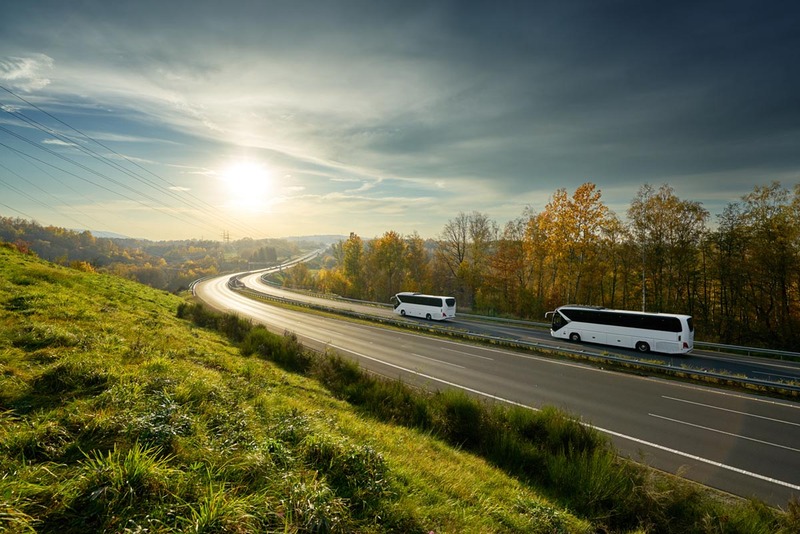 By using passenger WiFi as a supporting tool, coach tour companies can enhance the travel experience and redefine the meaning of true hospitality.